How is open source doing at today? Did Free Software become a cornerstone of today’s Internet? It’s clear that the two movements together have shaped the world as we know it today. 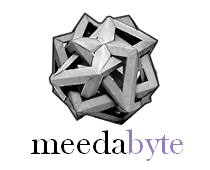 I asked Roberto Galoppini – one of the most credited open source evengelists in Italy – to help Meedabyte’s readers having a view of current state of adoption and perspectives.